When a girl is loving her fingernails and hands or her husband or boyfriend do love this. She would definitely want her hands and fingernails to look more beautiful. So, she would definitely go for Manicure to beautify her hands and fingernails more. But when a guy (Like me) loves her wife’s or girlfriend’s legs and feet. He would love to have them even more beautiful after being treated well. And for that reason’s there are cosmetic beauty treatments for fingernails/hands as well as feet/legs. Now let’s go to depth to understand what the real difference between manicure and pedicure is. The comparison between Manicure and Pedicure is now shared with you, the Pedicure comes from a Latin words pedis which means “of the foot”, and cura which means “care” and the word Manicure also originates from Latin Words manus which means hands and cura which means for cure. As the meaning show the difference between them is clear that the Manicure is the beauty treatment for hands and Pedicure is the beauty treatment of the feet and legs. There are mostly same tools used for manicure and pedicure and almost the benefits of both are also same. Like preventing nail disorders and diseases, and making them more beautiful and attractive. The applications used are same but in pedicure dead cells are also removed from your feet. 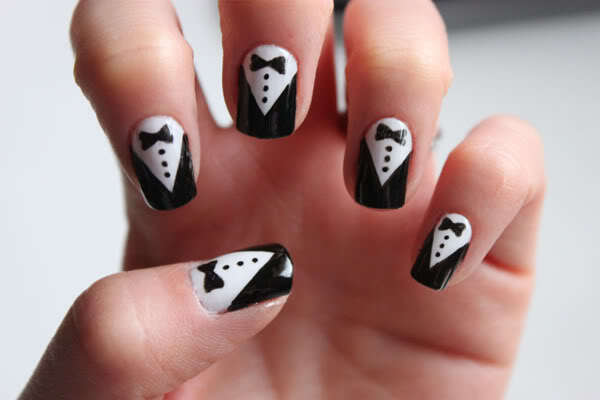 Manicure is a cosmetic beauty treatment for your fingernails and hands which can make them even more cool. “Manicure” came from the french word manucure which means “care of the hands”, and the original words which was then translated in manucure was Latin words, manus which means hands and cura which means for cure. Manicure treatment can be done at home and saloon too. Manicure includes many different procedures to make your fingernails and hands lovely. Like filling your nails, shaping them, pushing them by using a pusher, clipping any non-living tissue, massage of the hands and other treatments. 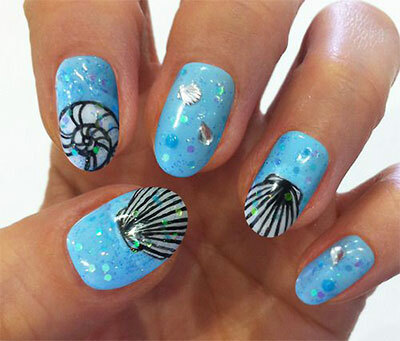 Manicure also include’s painting your nails in the treatment, you can have pictures or designs on your hands. 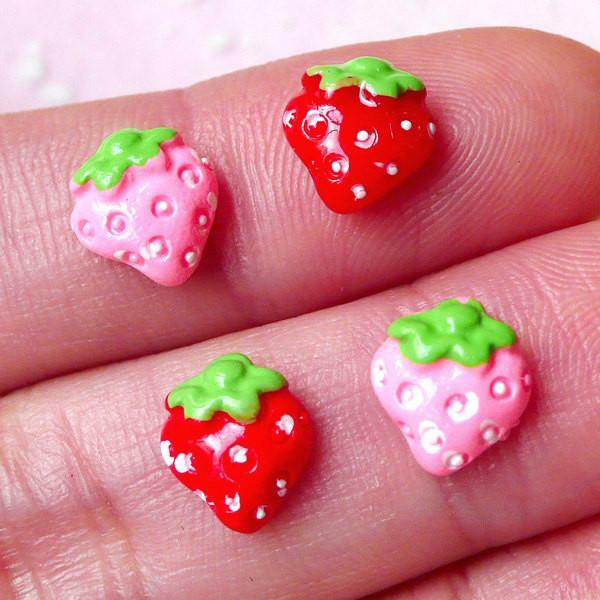 And you can have small jewels or decals on your nails too, and can have Artificial nails and other applications to make them adorable. Same like manicure cosmetic beauty treatment of feet and legs are referred to as Pedicure. Word Pedicure was made up of Latin words pedis which means “of the foot”, and cura which means “care”. In pedicure, person gets whole treatment for the legs and feet to make them look more attractive. Just like Manicure, you can get pedicure treatment at saloon or you can do this treatment by yourself at home. Mostly girls gets pedicure for their toenails, feet and legs. Pedicure treatment can be done for cosmetics, therapeutic and other medical purposes like you can get safe from many nail diseases and nail disorder’s which you should take care of. Pedicure is now common in the whole world, especially the young women loves to take the pedicure treatment to make their legs and feet prettier. Through Pedicure treatment not only the toenails get care, but the dead cells on the bottom of your feet gets removed through this treatment. To remove these dead cells, a rough stone is used to rub your feet. The Skin treatment you get in pedicure is mostly up to the Knee. And a person getting Pedicure treatment also gets moisturizing treatment, massage treatment and other treatments. Tools for manicure includes different tools like Bowl of warm water or fingerbath, Cuticle pusher/Hoof stick, Cuticle knife and clippers and manicure table to get manicure treatment. Tools for pedicure includes different tools like Cotton balls, Cuticle pusher or Cuticle nipper, Cuticle cream, Acetone, Foot bath, Lotion, Nail file, Toenail clippers, Nail polish, Orangewood sticks, Towels, Toe Spacers, Pumice stone, Pedicure Spa and Paper towels to get pedicure treatment. Things you will need to complete the Manicure treatment is Base coat, Dry nail polish, Cuticle creams, Cuticle remover, Liquid nail polish, Nail bleach, Nail conditioner, Nail dryer, Nail polish remover, Cuticle oil, Nail polish thinner. Things you will need to complete the Pedicure treatment is Cotton balls/pads, Massage lotion, Cuticle remover, Nail jewels (often self-adhesive), Hand cream, Hand towels, Nail polish, Nail polish remover or nail polish remover wipes. You can also have some decoration applications with treatments like Flocking Powder, Fimo/Nail art cane slices, Sanitizing spray/towels, Glitter, Small dried flowers. There are many benefits you can get because of the manicure treatment, the one and major benefit is you can get rid of many nails diseases. And the massage of the hands in manicure treatment helps to improve blood circulation. 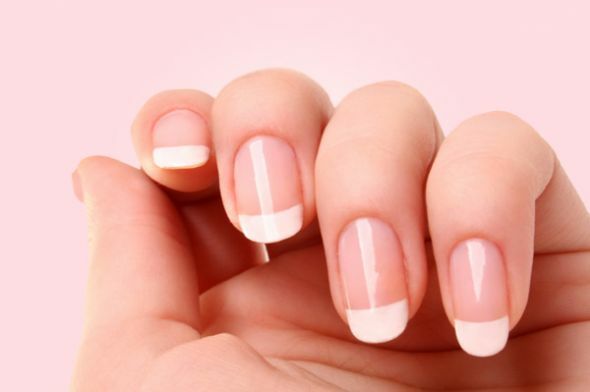 A manicure you gets with lotion helps you to improve the growth of your nails, improve flexibility. And through manicure treatment you can get rid of the moisturizer in the nails. You should have a manicure treatment but a good one not a manicure with strong chemicals. Manicure with basic applications to make your hands lovely or diseases free. Just like Manicure there are bundle of benefits one can get by pedicure treatment and it’s necessary to have pedicure treatment to prevent nail disorders and nail diseases. Nails whether they are fingernails or toenails, the same treatment they gets. But in pedicure the dead cells are also removed by scrubbing a rough stone which is different from the manicure treatment. It also includes massaging the legs to fell more relaxed and moisturizing them with the lotion. You can get yourself a manicure treatment at home, just keep reading. 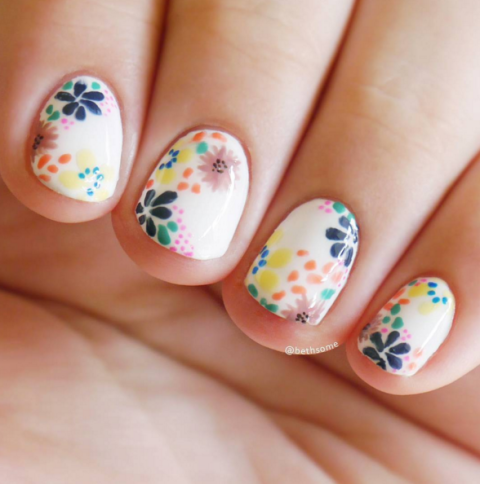 Following are the steps to get manicure at home. First of all get your nails ready to have a gorgeous manicure treatment. By using the equipment’s we mentioned above as tools for manicure. Remove previous nail polish if you are having. Cut your nails and file them. 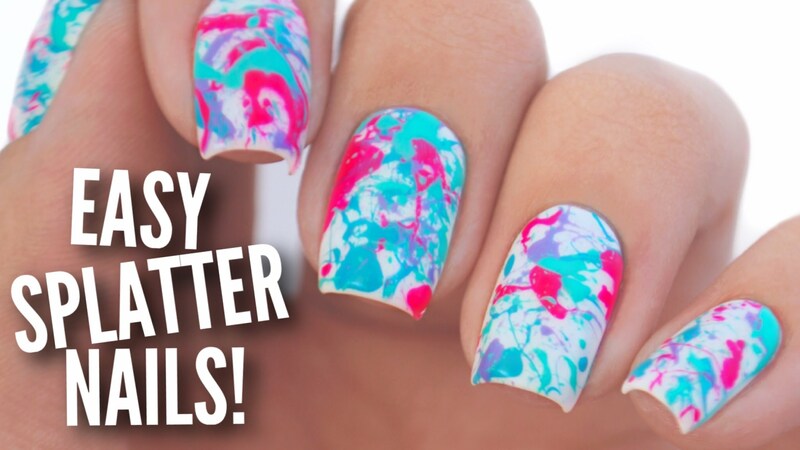 Buff your nails (by using buffer). Prepare your cuticles using a cuticle pusher. Apply hand cream or some lotion on your hands. Painting your nails is the second step for the manicure treatment. First of all apply the base coat. And then apply the top coat. Or see this Video to get Manicure at home. Picking up your tools for pedicure. Smooth out the tops of your Nails. Soften your skin by using Rough stone. Remove Dead Cells by using a rough stone. Dry them to prepare them for Polish. Add base coat to your Toenails. 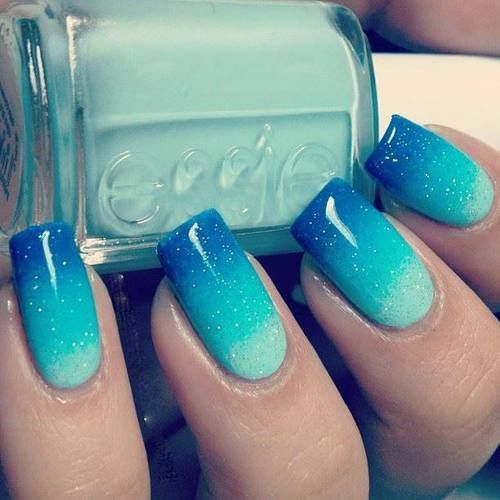 Apply color you want or nail paint you want. Or see this Video to get Pedicure at home.